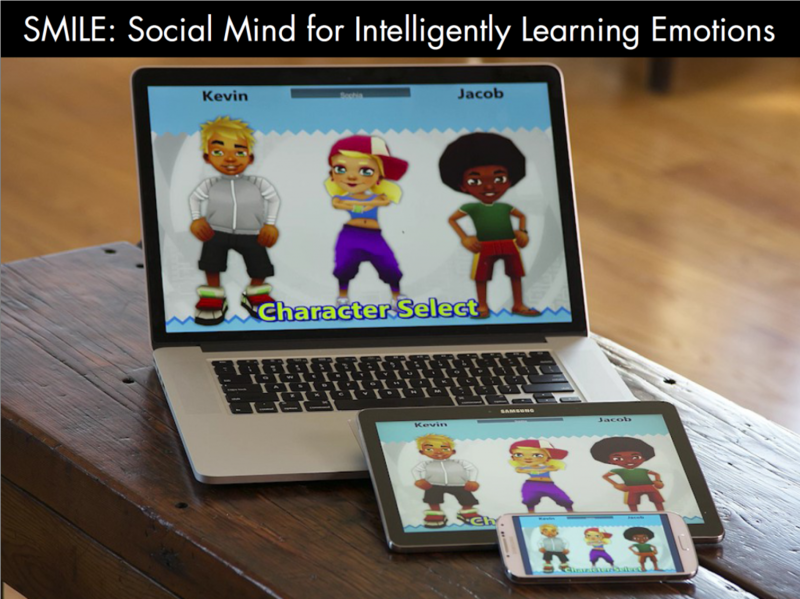 A Social and Emotional Training System for Kids! 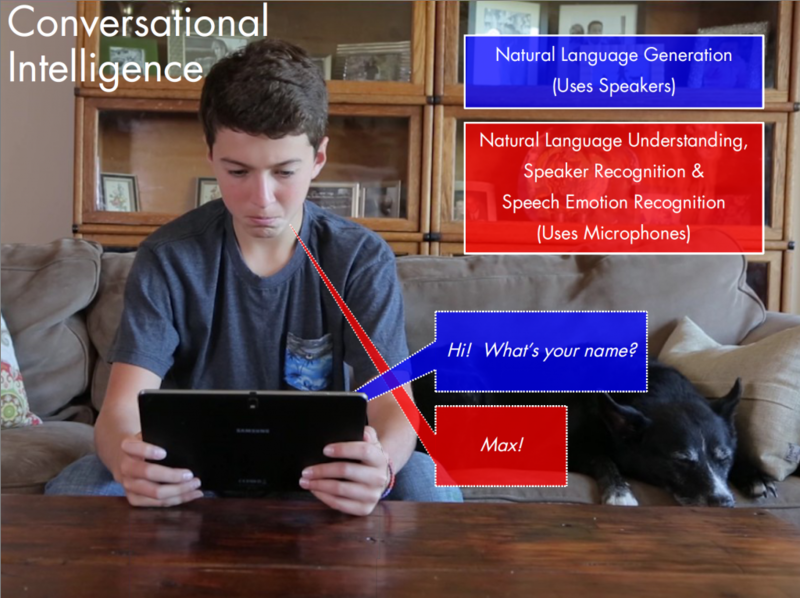 SMILE is the Social Mind for Intelligently Learning Emotions, a neuroscientifically-verified Artificial Intelligence training system for kids. It talks, listens, learns and plans, resulting in increased motivation, resilience, self-esteem and grades! 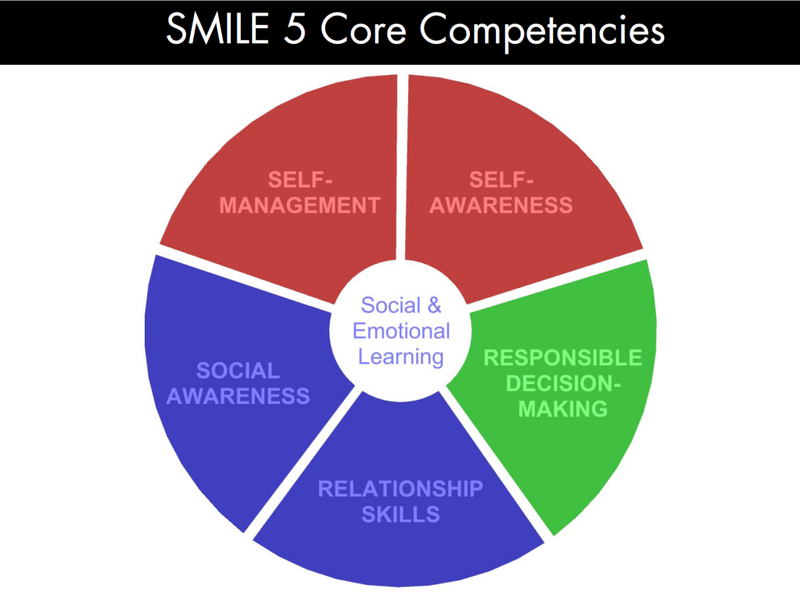 SMILE uses conversational Artificial Intelligence to exercise Social and Emotional Learning (SEL) skills in children and young adults. A lot of things are changing. School gets tougher. Personalities evolve. Sometimes its even hard to focus, and our emotions get the best of us. We recently started a neuroimaging study looking at the neural mechanisms underlying AIBrain’s Socio-emotional trainer app called SMILE. Beyond traditional academics, we are increasingly realizing that socio-emotional skills such as motivation, grit and resilience are important for a child to succeed. In this study, we see evidence that the components of the AIbrain’s SMILE might target the socio-emotional neural network. We have yet to find an SEL trainer app that is based on solid neuroscientific evidence, so we are very excited about the prospect of AIBrain’s SMILE. The red portion of the brain is the medial prefrontal cortex lighting up as a student performs a socio-emotional learning task. The red region is thought to be important for self-referential processing. This is very different from the more conventional educational apps targeting working memory, which is the dorsolateral prefrontal cortex in blue. Social and Emotional Learning (SEL) skills strengthen confidence and self-esteem at all levels of school from elementary through college. 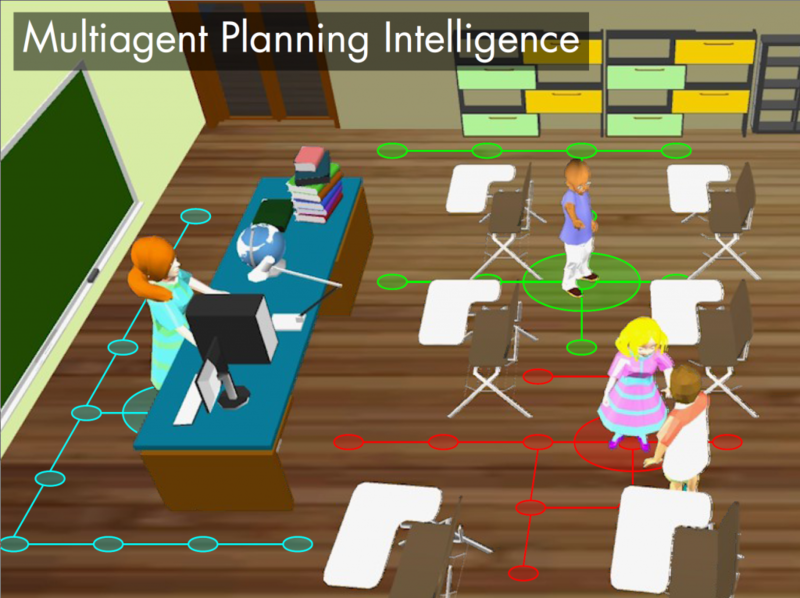 This raises the ability of kids to stay engaged and get better grades! In fact, adults use these same skills in their careers every day! AIBrain’s SMILE App will be initially released for Android Tablets and Smartphones as well as Windows, Mac, and Linux PCs. Support for iOS and gaming consoles will follow in Summer 2015.